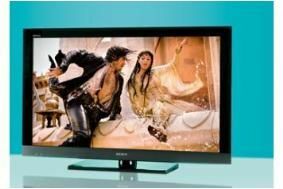 HOT DEALS: Our Top 10 TV bargain buys for Christmas | What Hi-Fi? Check out more hot deals in our Christmas bargains story, including Sony's VAT-Back offer which runs until December 24th. If you spot any other tempting telly offers, let us know in the Comments box below.